Barry Crabtree-Taylor qualified from The College of Law, Chester in 1989. He originally joined Rustons & Lloyd in 1976. He became a Partner in 1990 and went on to become Chairman in 2000. Barry joined Edmondson Hall as a Partner in April 2019, following the merger with Rustons & Lloyd. 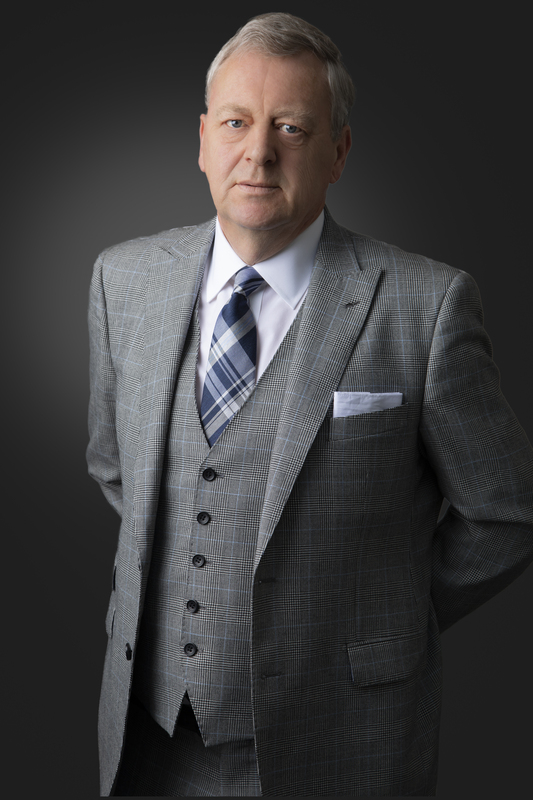 Barry is also a member of The Law Society Private Client Section.